Why not consider Creative Art Courses in Ancoats? 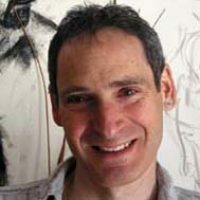 We are the friendliest independent artist-led teaching studio in Manchester. Join us in Ancoats, the hippest suburb of Manchester? If you’re looking for art classes in Manchester, look no further. On the fringes of trendy Ancoats you will find AWOL Studios. Based within Hope Mill – Manchester’s largest creative hub of over 80 creative businesses, theatre and art studios. Join us, and discover your creativity at any one of the many Creative Art Courses that includes, drawing, painting and mixed-media. 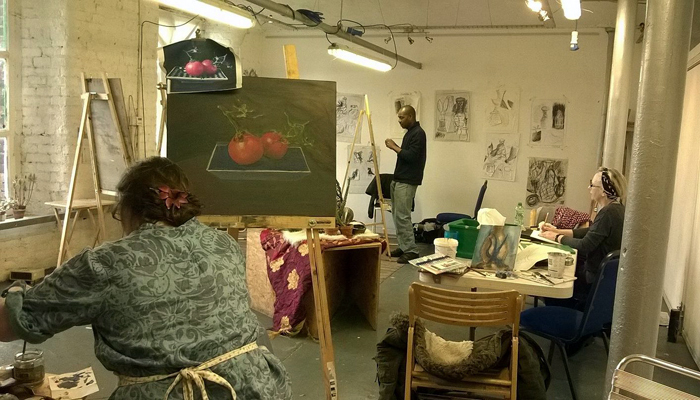 Proud to be situated in Manchester, a city with a history of innovation and creativity, Creative Art Courses offer you a wide range of independent artist-led art classes, drawing courses and workshops. Enjoy the Manchester art scene by staying a while longer and turning your art course into a mini art and culture holiday. There are plenty of art venues within easy reach of Manchester city centre.